High Speed Downlink Packet Access and High Speed Uplink Packet Access are two different 3GPP specifications for uploading and downloading different kinds of links but many believe that both terms are same and used widely with the same purpose. The mobile broadband needs a specific uploading and downloading speed to produce maximum data travel process and both are greatly interlinked. HSDPA and HSUPA are two key systems which support networks in a different manner. 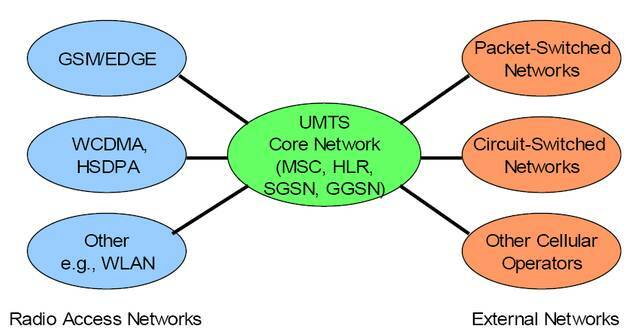 Though both have different purposes but overall they are one step further enhancements to the UTRAN and UMTS Terrestrial Radio Access Network. High Speed Downlink Packet Access has many key features but its main and key feature is AM or Amplitude Modulation. The modulation format of QPSK or 16-QAM Is very effective and give right network location along with system load conditions. Basically it was developed to support 14.4 Mbps of single cell per-user while at the time of its introduction, it was very popular and many 3G network license holders adopted it. With the advancement of the technology, the new transport channels for High Speed Downlink Packet Access developed even with more enhancements. This technology is also very helpful in UTRAN and per the High Speed Downlink Packet Access standards. 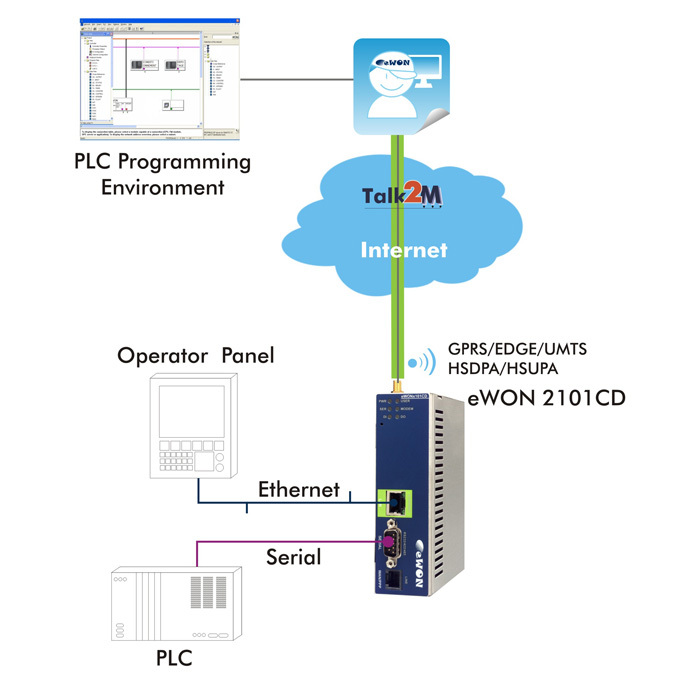 After selecting the coding rate, you can easily operate the system with QPSK Quadrature Phase Shift Keying and WCDMA networks. The introduction year of High Speed Uplink Packet Access is 2004 but at the same time, Enhanced Dedicated Channel E-DCH was also introduced to help this system. 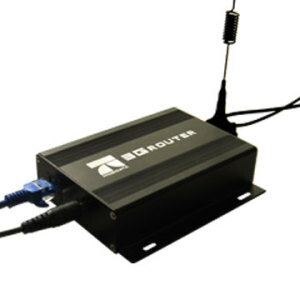 Usually it was introduced to provide maximum speed for up linking the radio interface. You need to understand that for High Speed Uplink Packet Access, you need specifications of 5.76Mbps. This is also important to understand that QPSK modulation is already specified with WCDMA. You also need to see the different manner of HSUPA also allows users to self initiate the transmission. Though you can change the mode but overall it will work according to the coding you set earlier. High Speed Uplink Packet Access also called as non scheduled transmission and also supports many other services including VoIP and Time Interval TTI. Is Your Distance Learning School Accredited?